Hedgehogs sleep during the day in any dark places that they can find. In the wild, they may hide from other animals in vacated burrows, under rocks, or in thick vegetation. They typically dig their own shallow burrows under some form of cover. They enter and exit their burrows headfirst, so burrows or hiding places must be large enough for them to turn around. 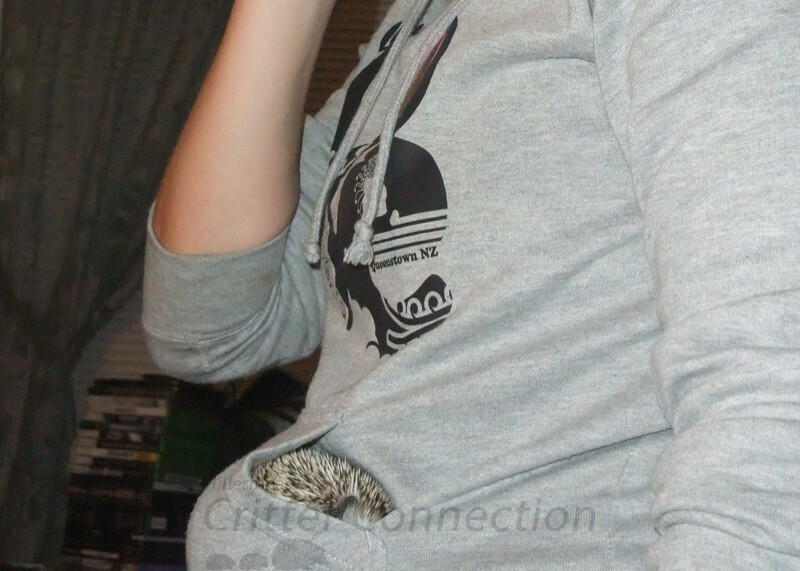 In captivity, hedgehogs enjoy burrowing in whatever they can find. 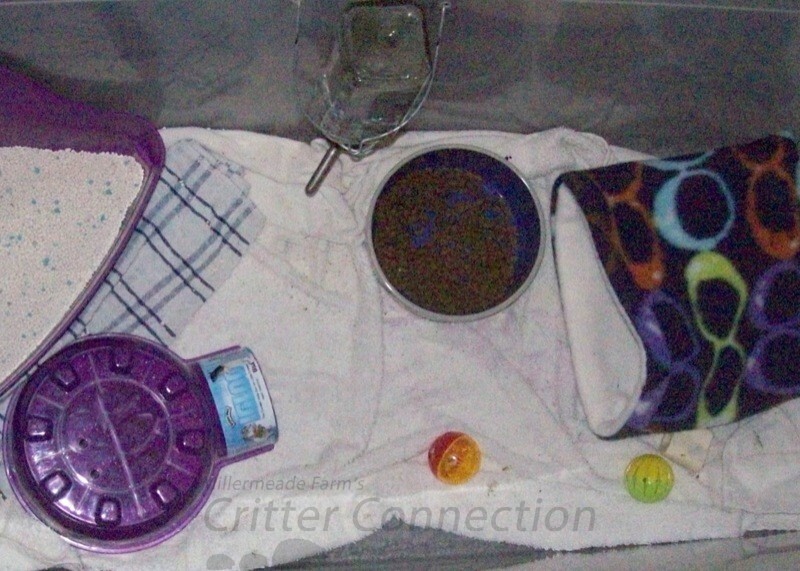 Ideally, your hedgehog’s cage is large enough to provide an igloo or other object in which it can hide. 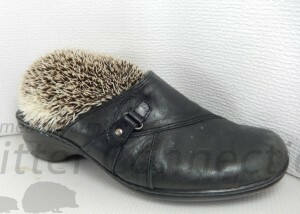 This not only enriches your hedgie’s environment, it also makes it feel more secure. The Lixit igloo and a sleeping bag together provide a great place for a hedgehog to burrow in its cage. 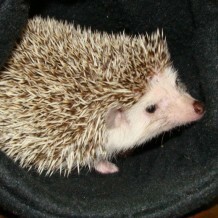 When a hedgehog escapes, it will almost always look for a place to burrow and hide. These places may include inside shoes, behind appliances, under furniture, or under clothes. An escaping hedgehog will usually travel first around the outer edges of the room looking for a place to hide. 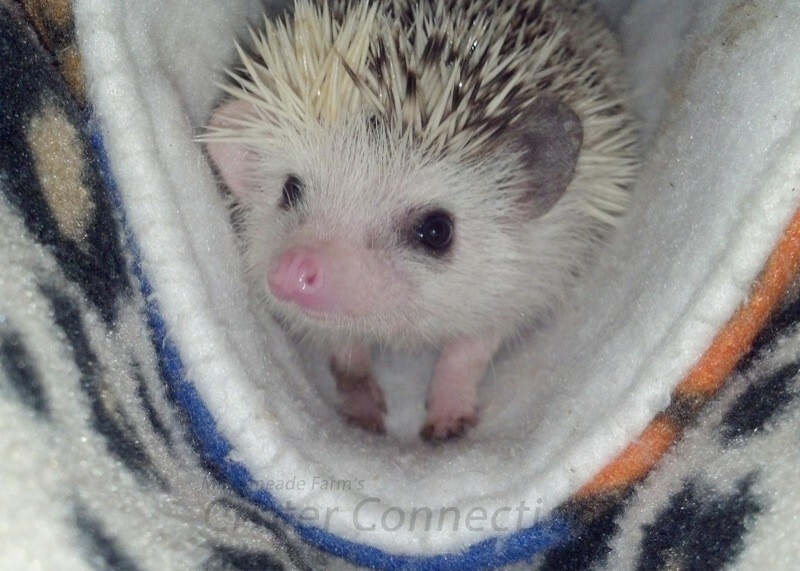 Many hedgehogs will try to burrow into their human friends to find warm, cozy places to sleep. Given the opportunity, most hedgehogs will root and wiggle their way into the crook of an arm to find a warm place to sleep. Should your hedgehog find you a safe place to burrow and sleep, seize this as an excellent bonding opportunity! Some adventurous hedgehogs will try to crawl up sleeves or even pant legs.